Needing someone to lend a helping hand on your wedding day, be in charge of directing vendors and making sure your ceremony and reception run smoothly? Then our Wedding Day Management Package is perfect for you! Locating vendors, managing contacts, design input - oh my! With so many moving parts for creating your wedding day you may find it helpful to have someone assist and plan every step of the way with you! Do you want gorgeous florals that don’t cost an arm and a leg on your wedding day? 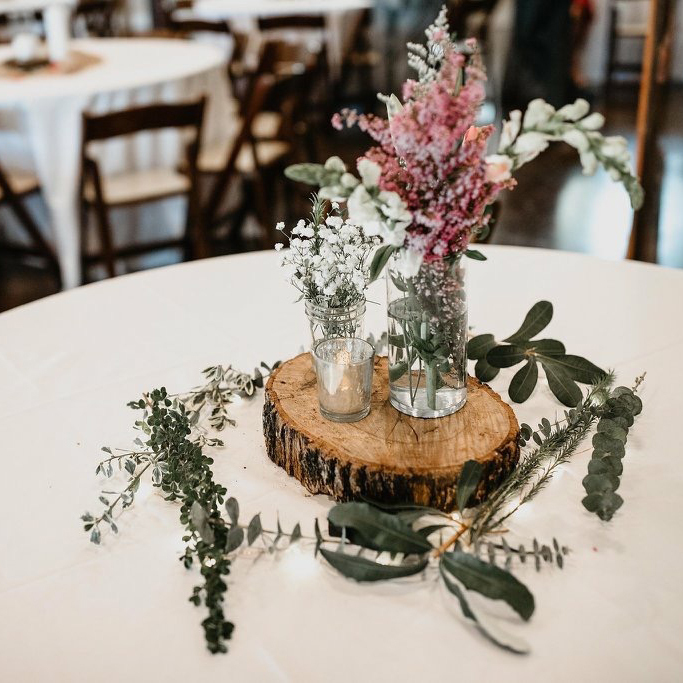 Weddings by Weaver Floral Design has got you covered for a budget friendly and beautiful day. Let’s chat! Let us take the stress out of planning your honeymoon! One of our travel specialists would love to sit down with you, learn about your trip and help you find the best place to enjoy your honeymoon/trip. From honeymoon location, to hotel blocks, to flights for guests, we got you covered. want free tips, downloads, wedding inspiration, and all around awesome-ness delivered to your inbox?